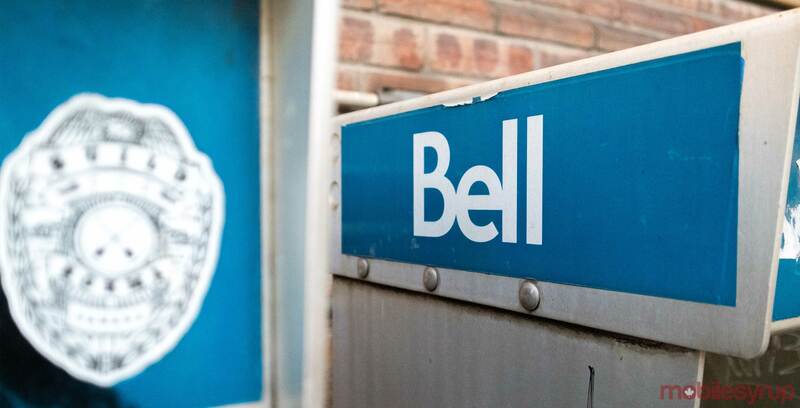 Some former Bell customers are reporting that the telecom giant is offering them special winback promotions. In a RedFlagDeals thread, a few users mention that Bell has called them to offer 2-year plans for $55/5GB per month, plus a $49 upfront payment. The plan includes unlimited talk and texting. The original poster, ‘billybrown,’ says Bell offered the plan for the Samsung Galaxy S9, Huawei P20 Pro and the iPhone 8. Billybrown says that the Bell representative even told them how to cancel his plan with Koodo without penalty. KatieP29973, another RedFlagDeals user, said Bell flanker brand Virgin call them to offer the same plan on the P20 Pro. Other users, however, reported that the deal was not offered to them when they called Bell or Virgin. It’s currently unclear which terms and conditions these former Bell and Virgin customers must meet to be offered such a deal. MobileSyrup has reached out to Bell for clarification and will update this story once a response has been received.